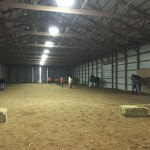 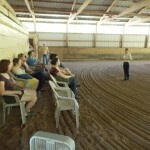 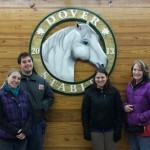 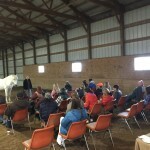 We frequently offer clinics at our farm, covering all aspects of horse care and training. 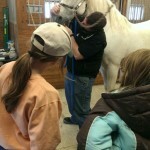 Check our events page for updates on upcoming clinics! 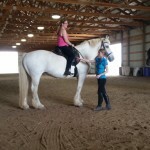 Bethany is also available to come out to your farm for classical dressage or liberty training clinics. 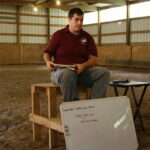 Short lecture in the morning introducing some of the topics to be covered during the clinic. 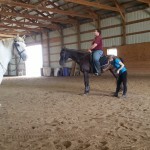 This could possibly include a demonstration with Bethany’s own horse.